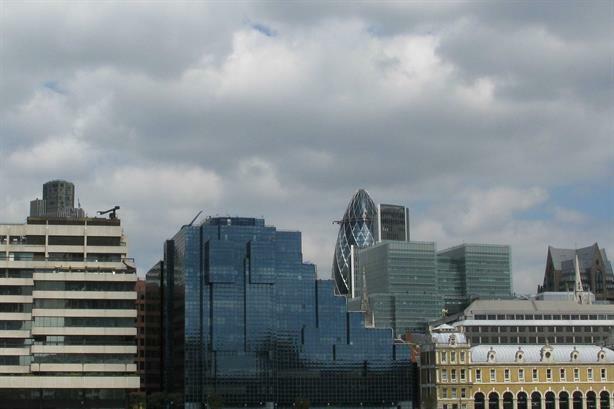 British insurer Allanfield Group asked Redleaf Polhill to advise on its admission to London's Alternative Investment Market. The company brings together two specialist real estate insurance brokers, APIS and ICP, which manage total insurance premiums of approximately £14m. Allanfield said that its listing on AIM is designed to facilitate both organic growth and future acquisitions. Market capitalisation on admission was £11.3m. The team at Redleaf Polhill is led by Samantha Robbins, director, City and corporate. Following its listing, the firm is launching a loyalty scheme to encourage clients to retain and grow insurance cover managed by rewarding them with shares in a new subsidiary of Allanfield, which may be exchanged for cash and/or shares in Allanfield at the end of a three-year period. Allanfield said a number of key clients have committed to continue to place their business with the group for at least three years from the date of admission.